THE ULTIMATE GIFT FOR DAD – Give dad the father’s day (or any day) gift he’ll be talking about for years to come. 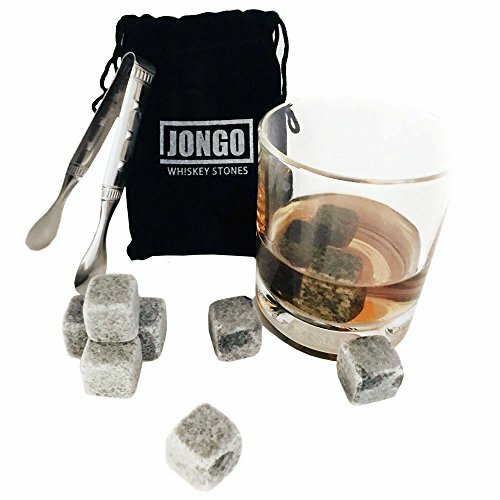 This set of whiskey glasses and chilling rocks is sure to put a smile on his face. 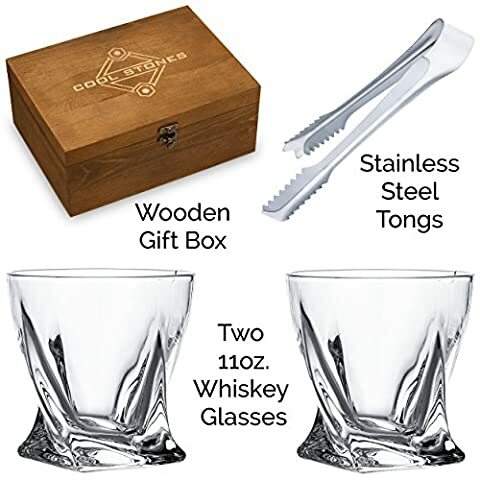 JUST ADD WHISKEY – This beautifully gift-boxed set includes everything he needs to enjoy chilled whiskey, including 2 crystal glasses and 8 granite chilling rocks (plus 2 free coasters). 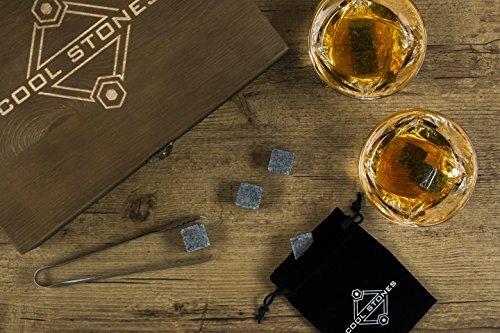 LEISURELY SIP DRINKS “ON THE ROCKS” – This clever gift set plays on the concept that an iced drink is “on the rocks.” But unlike iced drinks, these granite chilling rocks won’t shed any water. This beautifully boxed wooden gift set has an impeccable presentation, but it’s what’s inside that’s most impressive. 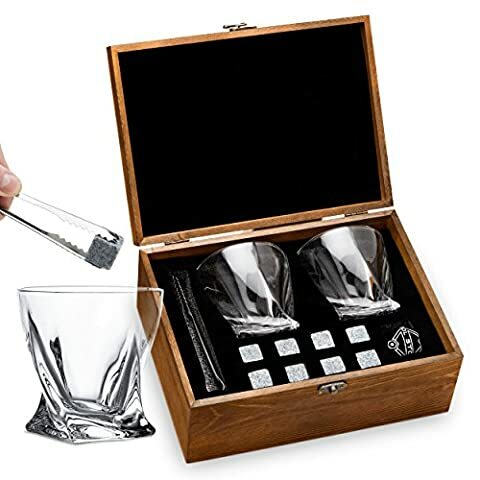 Any whiskey enthusiast will appreciate this gift set that includes two full-sized crystal whiskey glasses and 8 granite chilling rocks. 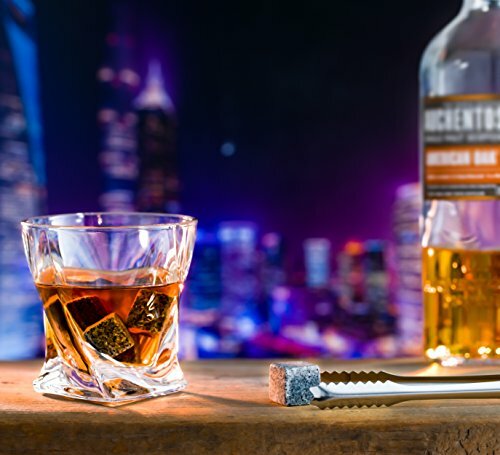 If you like your whiskey cold, an ice cube used to be a necessary evil. 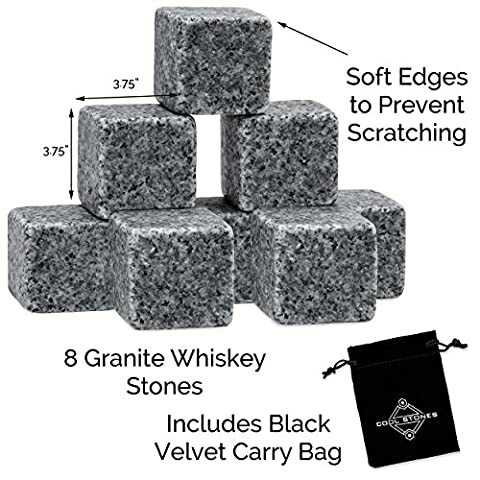 Fortunately, these granite chilling rocks offer a way to keep your drink cool without watering it down. Pop them in the freezer in the included bag and they’ll retain the freezing temperatures long enough for you to sip your whiskey. The included bag helps keep other flavors and freezer odors from getting to your rocks. 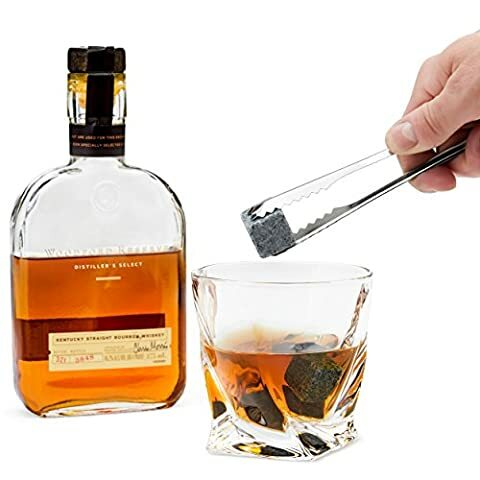 Yes, there’s a bit of novelty in the fact that you’re including actual rocks instead of ice to your drink, but that’s a major part of the appeal. 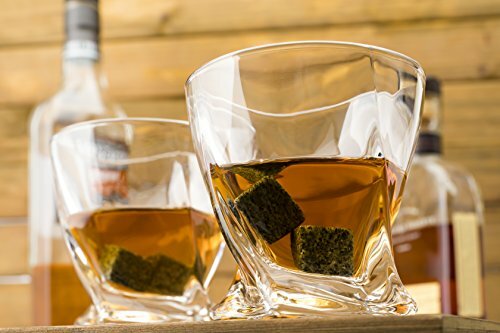 Whiskey “on the rocks” never looked or tasted this good! Be a gift-giving hero! Perfect gift for any dad, or that special man in your life! 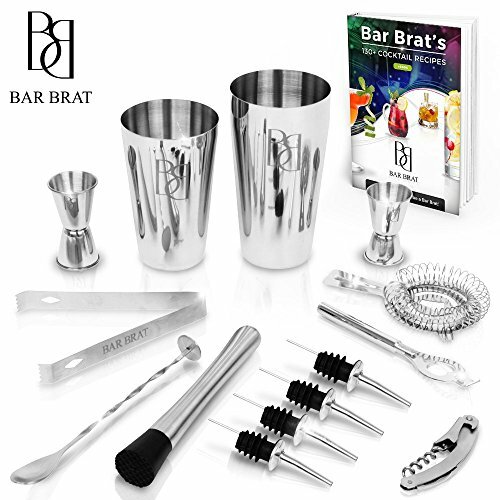 Don’t wait for father’s day to get dad the perfect gift! Whether you’re buying for an occasion or just to show you care, this Whiskey set is sure to put a smile on that special persons face. 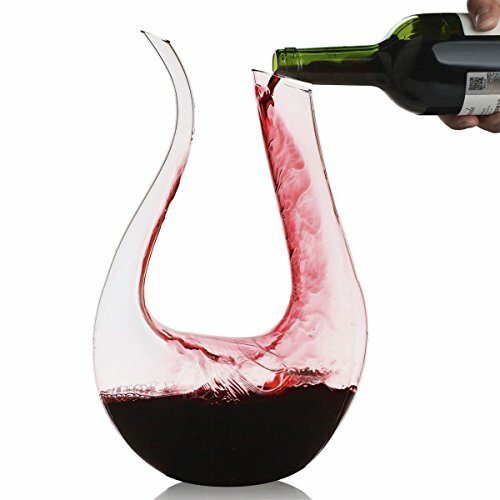 WON’T SCRATCH YOUR CRYSTAL – Whether you use the included glasses or others, the smooth granite rocks were designed to be gentle on your glass and crystal. GUARANTEED: Built to last. 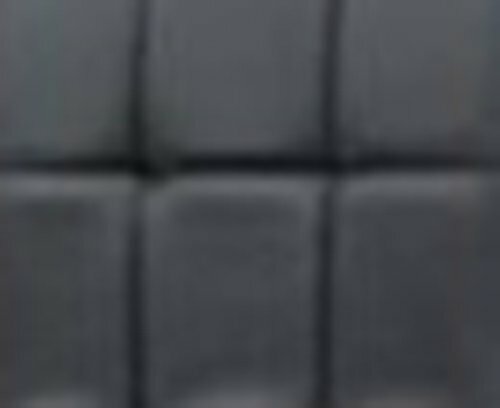 If you’re not satisfied, take advantage of our easy returns or exchanges with our 30 day money back guarantee.